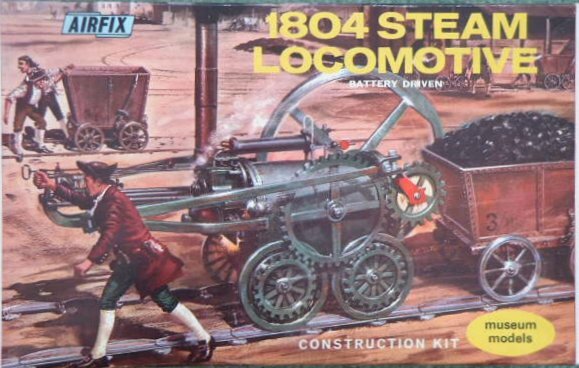 622 1804 Steam Locomotive Not available here? try eBay. 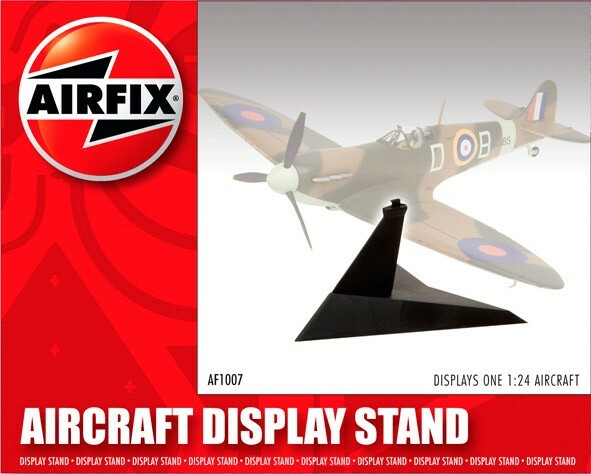 AF1007 1:24 Stand Not available here? try eBay. 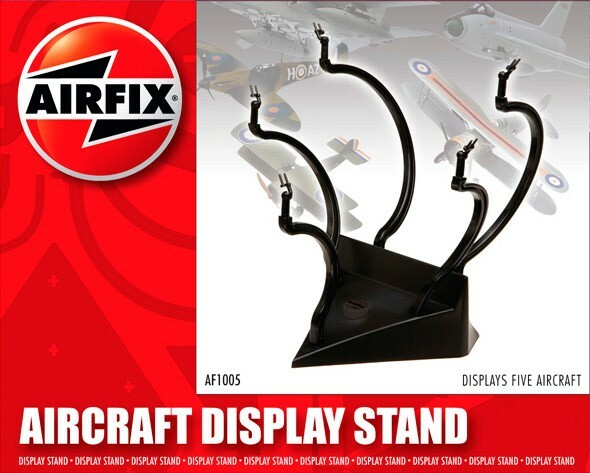 AF1006 2 Up Stand Not available here? try eBay. 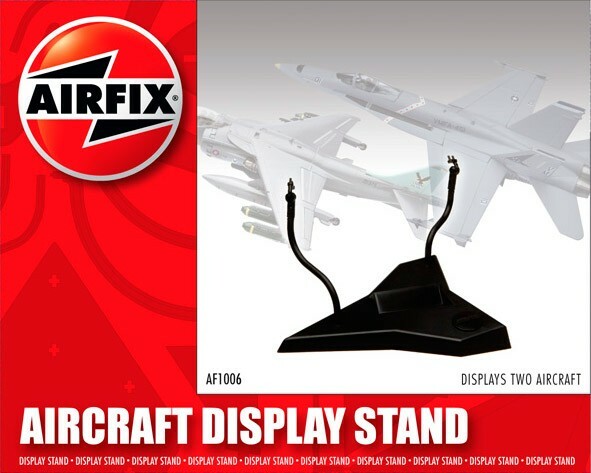 AF1005 5 Up Stand Not available here? try eBay. 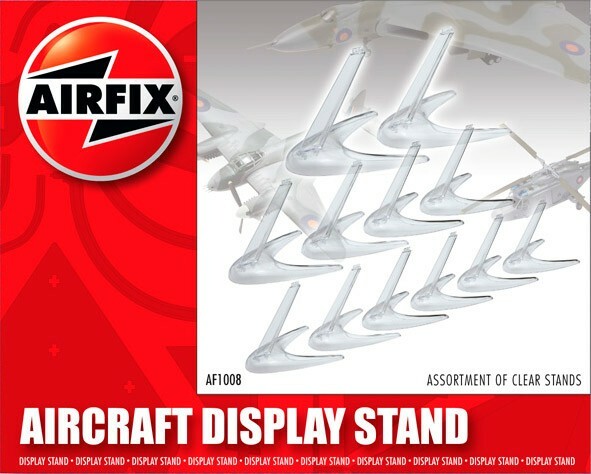 AF1008 Assortment of small stands Not available here? try eBay. 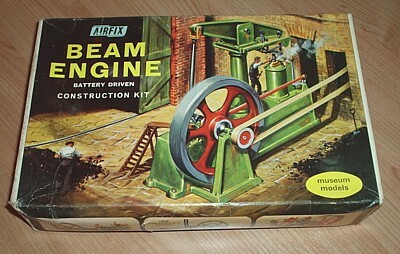 621 Beam Engine Not available here? try eBay. 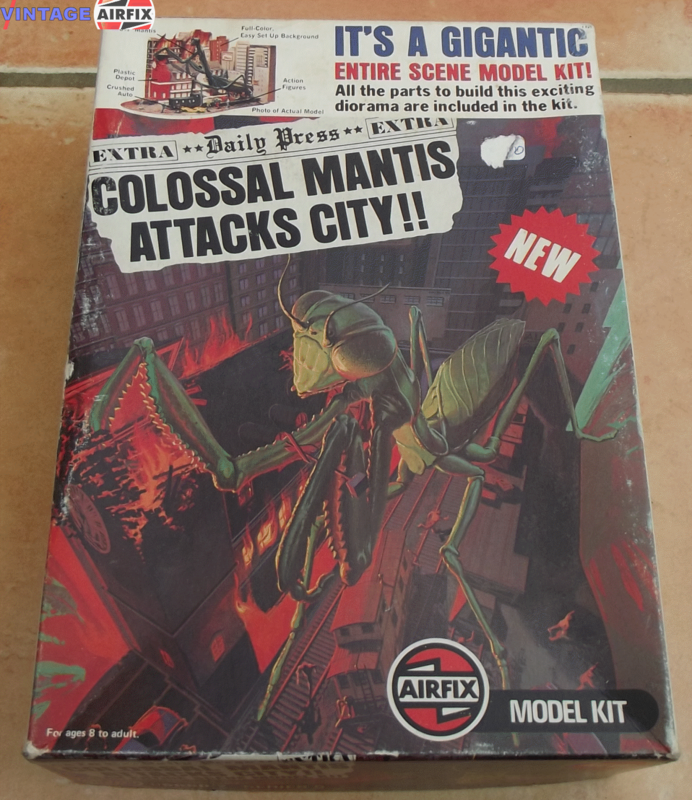 05850-2 Colossal Mantis Not available here? try eBay. 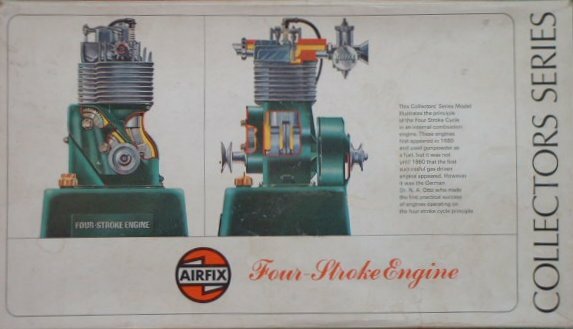 C701S Four Stroke Cycle Engine Not available here? try eBay. 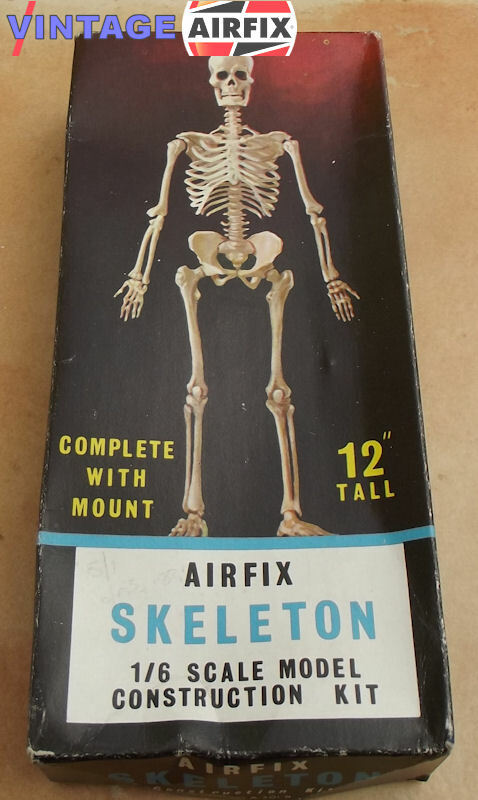 A301N Human Skeleton Not available here? try eBay. 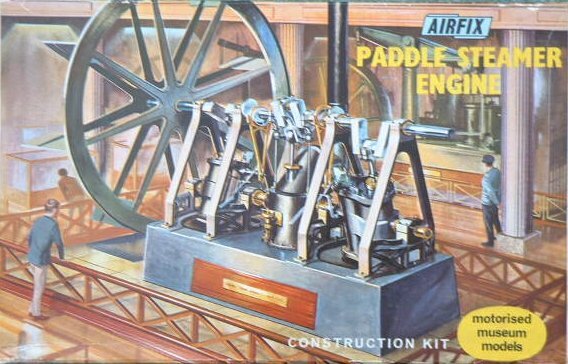 623 Paddle Engine Not available here? try eBay. 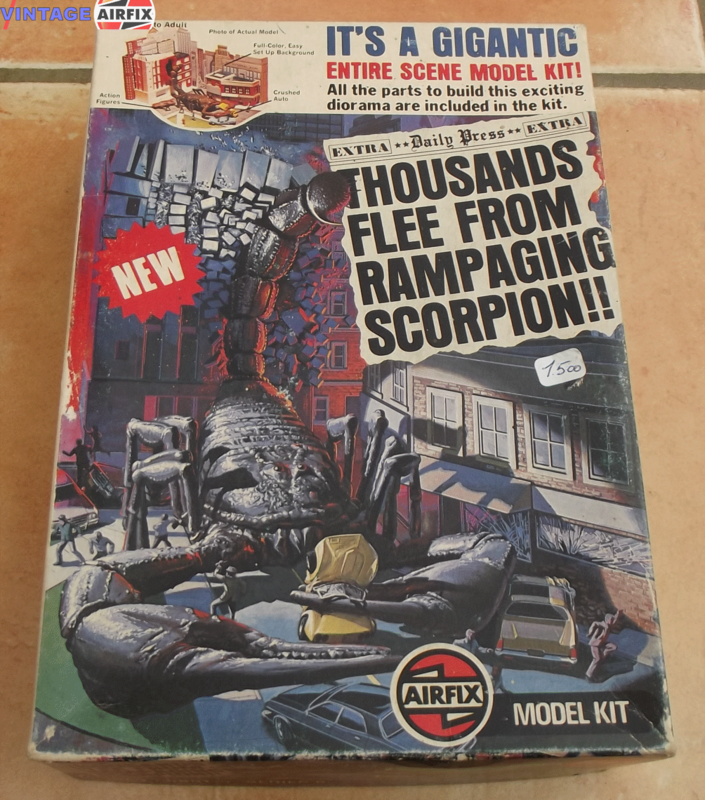 05851-5 Rampaging Scorpion Not available here? try eBay. 532 Weird-Ohs! - Freddy Flameout Not available here? try eBay. 531 Weird-Ohs! - Tollway Daddy Not available here? try eBay. 331 Weird-Ohs! - Ton-Up Tony Not available here? try eBay. 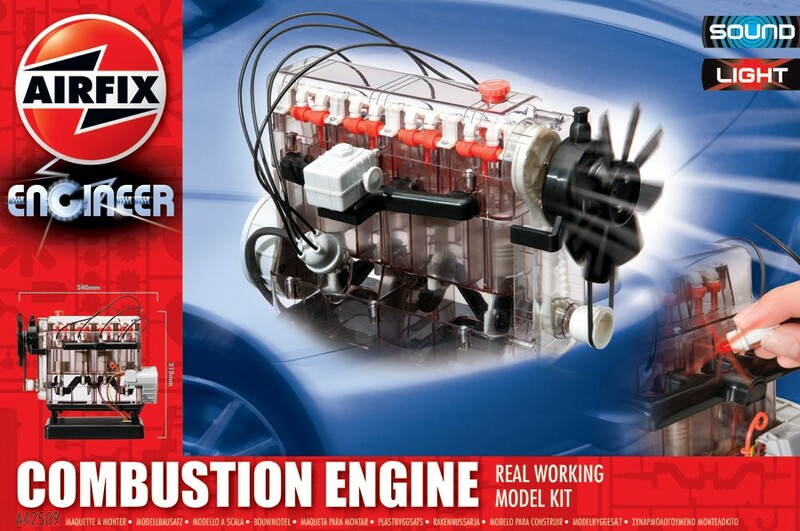 A42509 Young Scientist Internal Combustion Engine Not available here? try eBay. 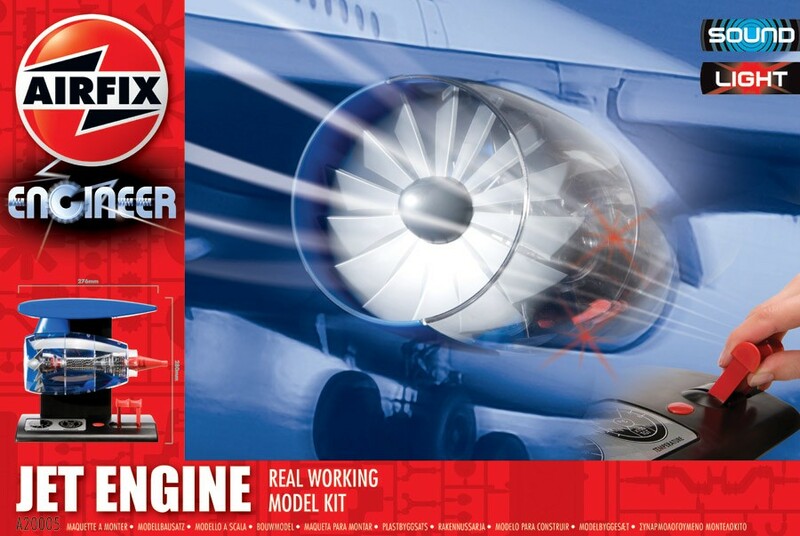 A20005 Young Scientist Jet Engine Not available here? try eBay.